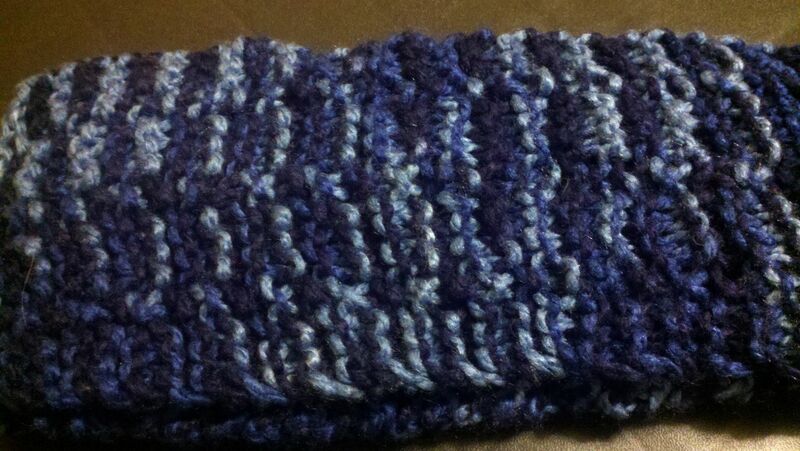 The basket weave design in the scarf adds a nice touch of style for anyone. It's perfect for men and women and is also available in solid colors. Measurements: Approx. 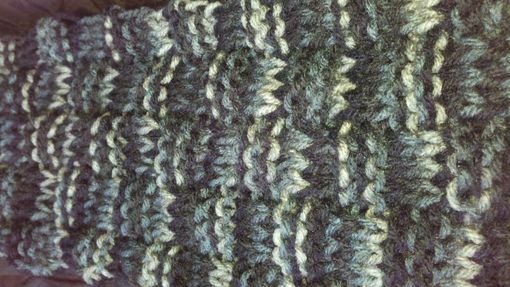 5" wide x 60" long. 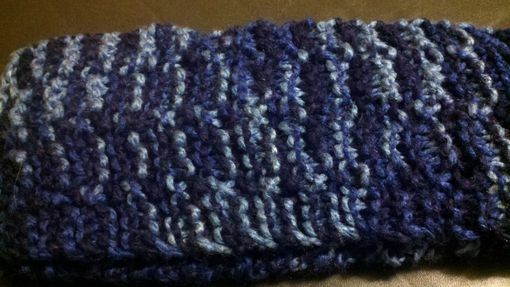 Scarf can be made longer or shorter upon request.